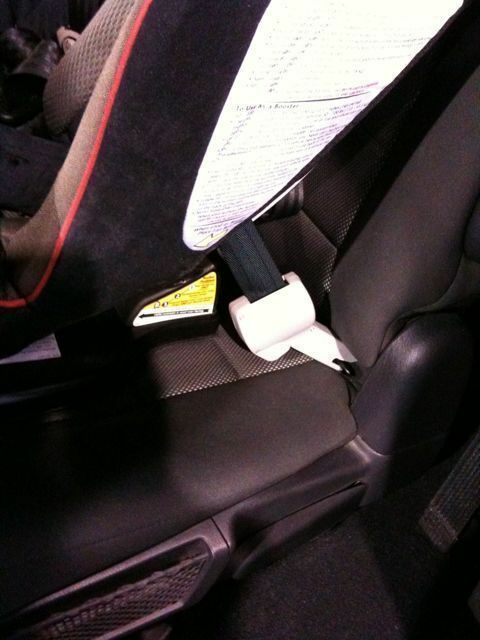 Even with the anchor system mandated in 2002, it’s not always easy to make sure your baby seat is as secure as it needs to be. Seats need to be tightened down which often doesn’t happen especially when seats are frequently moving from car to car. Surelatch from Evenflo is an invention introduced last year and expanding to Evenflo infant seats. This small feature makes it very hard to install the baby seat incorrectly.